Our Turtle Phone Case. Polynesian designs or symbols Phone Case. Tribal/Tattoo Case for iPhone 7,8 Plus. This is for iPhone 7,8 Plus. 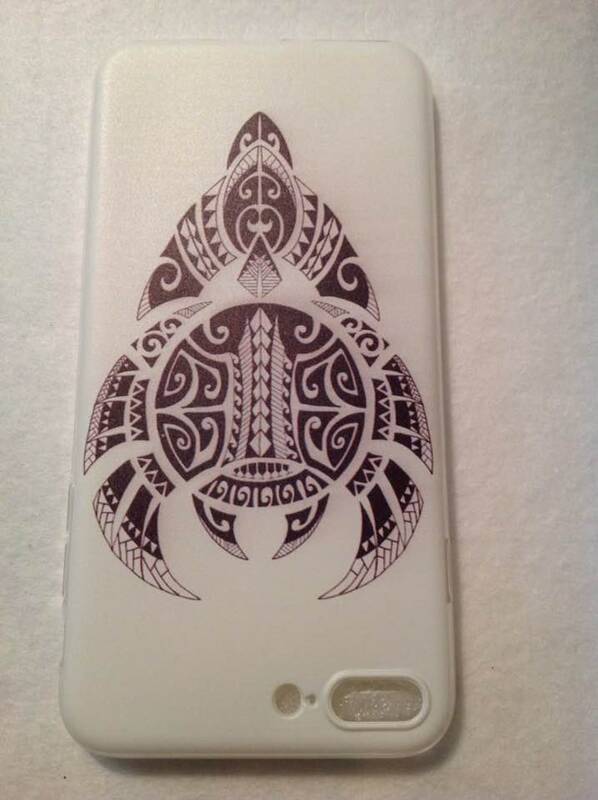 Tribal/Tattoo case protects your phone from scratches, dust, and dirt. This is a flexible that make it easy to take on and off. Polynesian Faux Turtle Shell Bracelet. Large Hoop Faux Turtle Earrings. Polynesian Style Bracelet..Samoan Turtle Design Faux Turtle Shell Bracelet. Large Dark Coconut Shell With Lauhala Earring. Rumba Braids Palm Leaves For Polynesian Costume. Very cute and arrived super fast! Thank you! The leis are perfect! Beautiful, fire safe, arrived on time for our video! Simple but truely beautiful, love that dark brown color. Coconut!!! Arrived in time and beautiful! 18" Kuikui Nut And Cowrie Shell Ring Or Rosettes Lei/Necklace Or Choker. 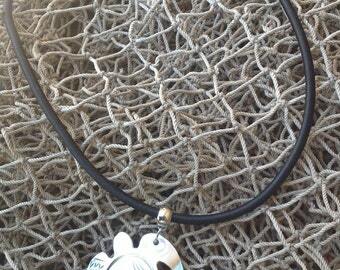 Available In Black, Brown, White Kukui. ALL SALES ARE FINAL, REFUNDS ARE NOT ACCEPTED. $200 for 21+ costume items. Samoan Princess Crown /Tuiga/kuiga Pale Samoa. Kuiga Samoa. Perfect For Girls Of All Ages! Luau Party, Wedding Or Any Polynesian Events. Authentic Natural Coconut Bark/Fibers. Polynesian Costume Supply . Large Polynesian Style Coconut Shells Earrings.. Perfect For A Gift!! Authentic Tapa Cloth & Lauhala Hair Clips..All Natural Materials..Perfect For Tahitian Dancers Or Any Polynesian Event! Weaved Lauhala Headpiece Base. 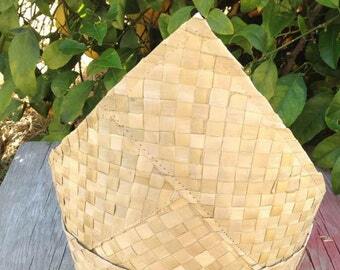 Perfect For Making Your Own Headpiece Or Any Polynesian Headpiece.